Will India become number one in the mobile gaming world? There has been a huge upsurge in the number of mobile gamers in India. This has been fuelled by the low cost of smartphones and plummeting data charges, which have suddenly given access to over 500 million users. With the likes of China’s Alibaba, Tencent, Youzu, and Nazara all investing in the Indian mobile gaming market, there is no reason to suppose that it will not continue to grow. As the middle class in India continues to expand, they are willing to pay for mobile games as a new entertainment, so developers such as Moon Frog, 99Games, Play Simple, and Mech Mocha have seized on the chance to make their businesses grow. This growth is estimated to see mobile gaming worth $1.1bn by 2020. As well as the existing companies getting involved, there have been several new Indian start-ups in the industry, some of which have proved to be very successful. As the opportunity for these start-ups has become apparent, there are now at least two every week. Online casinos have proved to be very popular in India, including a range of poker games and variants, so much so that the first GPL Indian Poker League has been launched. The online qualifiers started in May and will run until August. The Mediarex Sports & Entertainment’s Global Poker League (GPL) will choose six city-based teams, which will consist of two players from the online qualifiers and three players chosen by the team managers. The six teams are the Chennai Sharks, the Delhi Diehards, the Ahmedabad Alphas, the Mumbai Jetsetters, the Kolkata Creators, and the Bengaluru Hackers. These teams will compete with each other over a four-week period. The bottom two will drop out and the remaining four will move onto the GPL India finals. The finals will be a two-day event held in November 2018, where they will play 6-Max and variants of Heads-Up No-Limit Hold’em Poker. The games will be played online and live in GPL’s India studio. 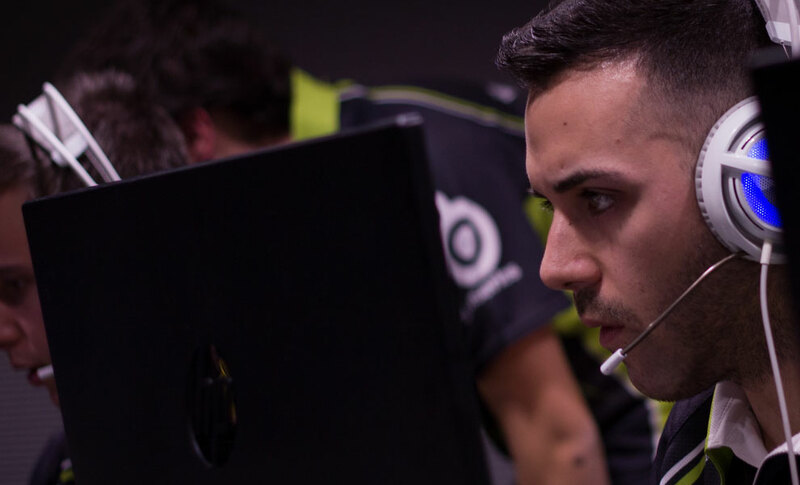 Five players will win Platinum Passes to take part in the championship being held in the Bahamas in January 2019. Just a few years ago, such a poker league was not thought possible. However, with the growth of gaming in India, and in particular games like poker, this is now a reality and there is no shortage of players taking part in the qualifiers to earn one of the places in the GPL League. The Poker Sports League (PSL) is in its second year and had 11 teams competing this season. Each team had 10 players and the one that walked away with the trophy this year was the Goan Nuts. Each team has a mentor and two professional players. The rest of the players are chosen from qualifiers, with just two being wild cards picked by the management. Out of the 11 teams competing, the PSL has managed to lock in ten teams for the next 10-years. Five-time world chess champion, Viswanthan Anand, is the brand ambassador and said . "I would like to congratulate the winning team and all the other teams for being such a sport. Today we witnessed some amazing match where we saw the tables turning with Goan Nuts taking away the glory at the last minute by beating the rest ... of the teams," he said. PSL and GPL have opened up windows of opportunities for Indian poker players and have shown that online gaming in India is here to stay. eSports are fairly new to India, but they are proving such a hit that the mobile gaming company Nazara Technologies is planning on investing $20 million dollars for their development over the next five years. With over four million players already, plans are being made for leagues to be started in the different games. It is intended that these will be localized to start with, but there is no doubt they will soon be part of the global gaming community. The Electronic Sports League (ESL) is one of Nazara’s investors, so it is probable that ESL One and the ESL Pro League will be part of this global growth. The media in India has taken a great interest in all these competitions, and as well as being able to watch them through the internet, some of them are shown on TV. Along with all these other games, virtual reality has landed in India. VR gaming is taking its place as part of many of the games, especially poker, as well as being used for marketing by embedding adverts throughout the games. One of the Indian tech start-ups, Absentia, have developed an AI-powered tool which will help speed up the creation of games, and allow all elements to be used. Will India become number one? India is already in the top five mobile gaming countries, and with the fast rate of growth of the industry, it could well end up as number one. This has been recognized by some of the largest gaming developers and companies, and has encouraged huge foreign investment from some of them. It is estimated that by 2020 there will be 628 million gamers in India, which will be a market worth somewhere in the region of $1.1 billion. 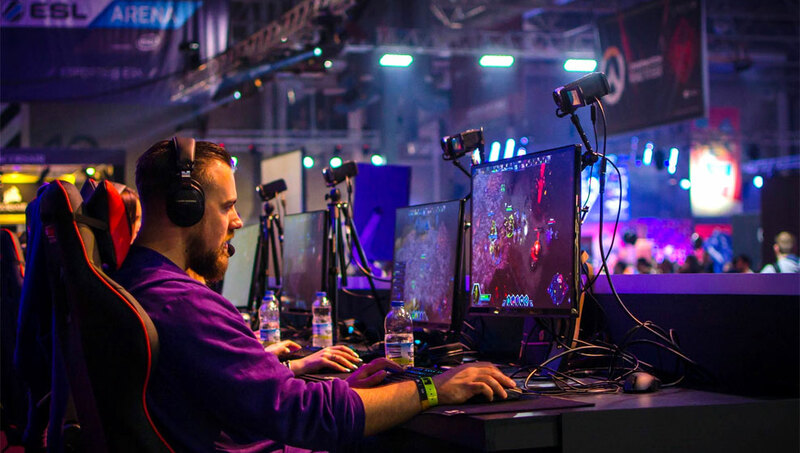 The fact that currently one-tenth of the world’s gamers live in India cannot be ignored, which is why both Western and Asian companies want to be involved from the start, gaining a foothold and establishing their brand before the boom continues. In 2016, India took the number two slot from the United States to become the second-largest market in the world for smartphones, and in 2017 there were more than 70 million new smartphone users in the country. With one of the largest populations on the planet, second only to China, the gaming market is set to continue growing, and people are just waiting to see if India knocks China off the number one gaming spot. Tommy 12/19/2018 1:00 AM Esports are gaining popularity in India and today many gamers learn how to make money on their skills and knowledge. Esports competitions in are shown on TV and online, so players can easily make bets on their favourite games and win money. At EGB <a href="https://egb.com/play/simple_bets/pubg">pubg gambling site</a> it is easy to place bets on their favorite PUBG players and teams. The website is is fully licensed by Curacao Egaming, it is safe and legal. EGB PlayerUnknown's Battlegrounds gambling platform provides the best odds for popular esports, and generous bonuses for winners. Tommy 1/10/2019 3:58 AM Mobile gaming is becoming very popular as everyone has mobile phone and gets instant access to mobile applications. If you are looking for reliable <a href="https://spiralscout.com/">web development company</a> with solid experience in mobile development, contact to Spiral Scout and benefit from their world class web design and mobile apps development services.